Recalling the 1860’s railroad hotels of the American West, Boulder Ridge Villas offer the comforts of home amid the rustic beauty of Disney’s Wilderness Lodge. Dine on traditional Pacific Northwest cuisine, explore trails through lush meadows and delight in the enchanting Copper Creek Springs Pool. Just a breezy boat ride to Magic Kingdom park, this Resort hotel celebrates the ethos of traditional craftsmanship and the great outdoors. Discover a whimsical heated pool surrounded by pine trees and boulders. Follow the bubbling spring that begins in the Lodge’s lobby, flows under a window wall and transforms into a waterfall plunging into Copper Creek Springs Pool. Breeze down the exciting waterslide built into the rocks, and relax in the hot and cold whirlpool spas. Children can even splash about in their own water play area. You can also retreat to Boulder Ridge Cove Pool, which along with a whirlpool spa, is nestled amongst Boulder Ridge Villas. Learn more about recreation at Boulder Ridge Villas at Disney’s Wilderness Lodge. Celebrate the culinary heritage of the Pacific Northwest with seasonal specialties and waterfront views. Enjoy such homey comforts as kitchenettes or kitchens in our Studios and multi-bedroom Villas. 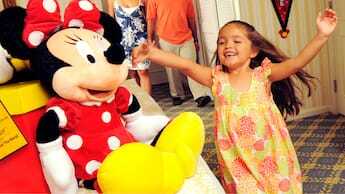 Disney Vacation Club is a vacation ownership program that offers Members a more flexible and cost-effective way of taking Disney vacations. Members may choose to stay at uniquely themed Disney Vacation Club Resorts or enjoy thousands of other vacation options in destinations around the world. 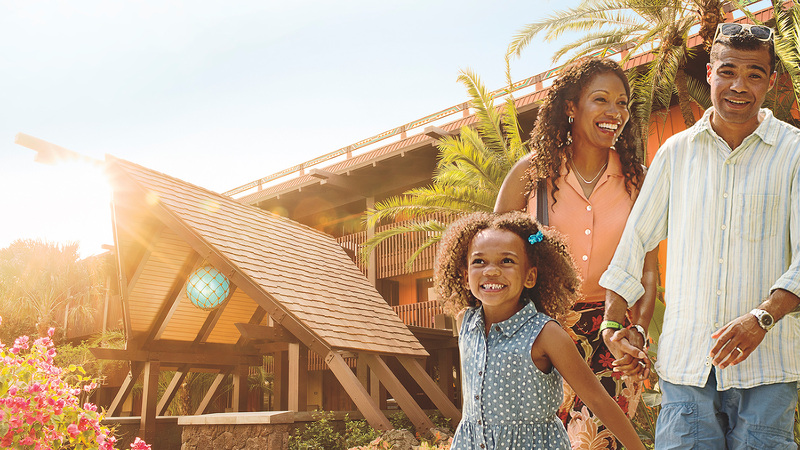 Disney Vacation Club offers Membership options to fit your family’s vacation style year after year. Find out how a Membership can provide you with magical vacation memories to last a lifetime. Explore all the benefits of becoming a Member. Learn more about Disney Vacation Club Membership.